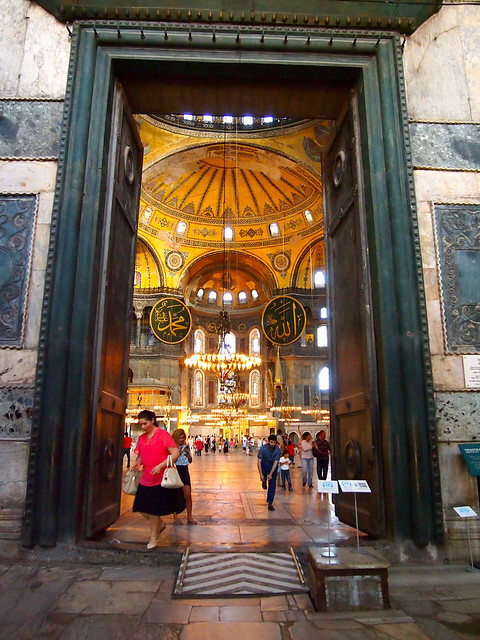 Walking into the Hagia Sophia for the first time is a moment in my life that I will never, ever forget. Nearly moved to tears as I stood, open-mouthed, at the magnificent interior of this building took me completely off-guard; I never expected a bit of ancient architecture to affect me THAT much. But the Hagia Sophia in Istanbul did. 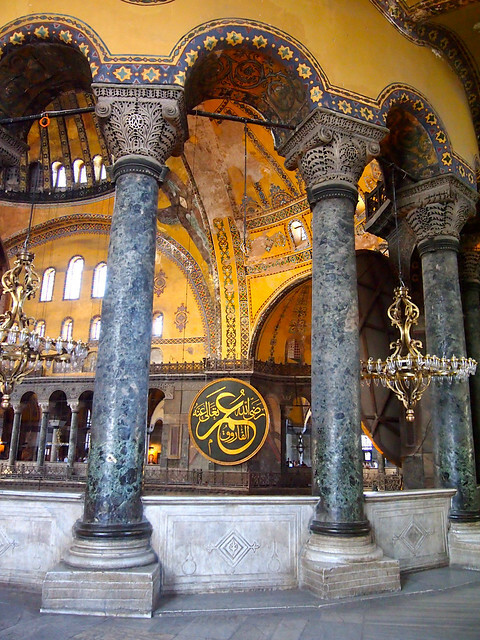 Built originally back in the year 360 as a Byzantine cathedral, this structure has seen the rise and fall of two empires, as well as the birth of a modern nation. 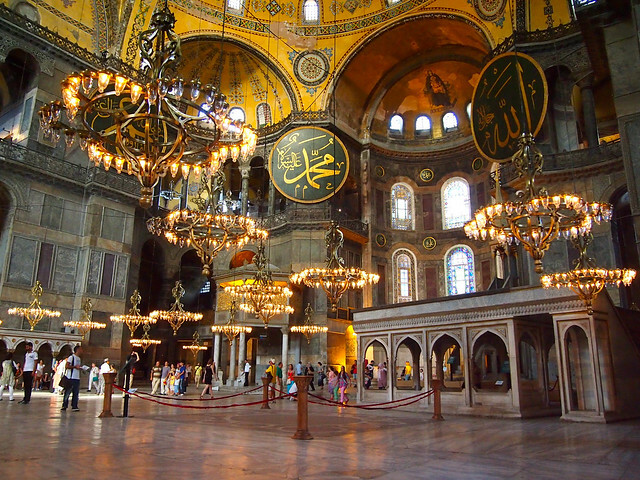 In short, the Hagia Sophia has seen more history and culture than I can even comprehend. For more than a thousand years, the original basilica served as the seat of the Patriarchate of the Byzantine capital of Constantinople. 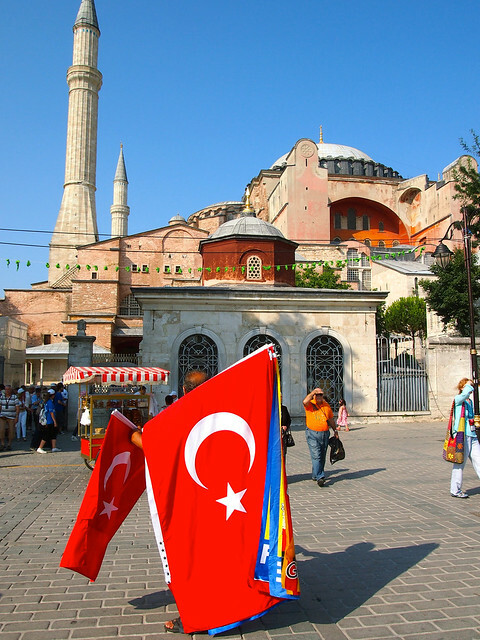 Then, when the Ottomans took over the city in 1453, the church was converted into a mosque, serving as Istanbul's main mosque for nearly 500 years. 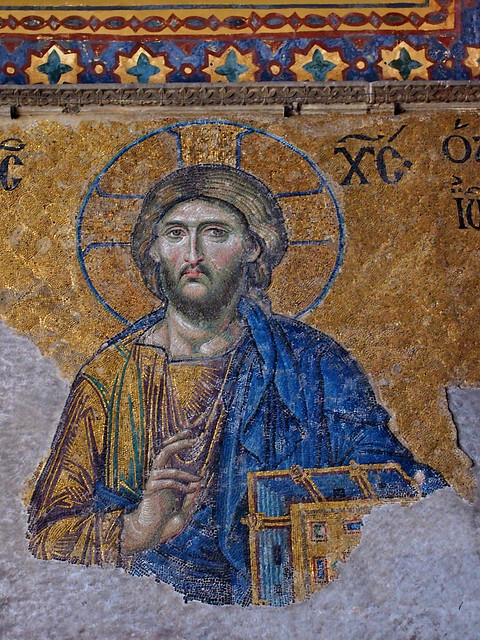 When the Ottoman Empire finally fell in 1931, the Hagia Sophia was closed for four years, eventually being re-opened to the public as a museum in 1935. As you can imagine, visiting this site today is quite an interesting and fascinating experience. 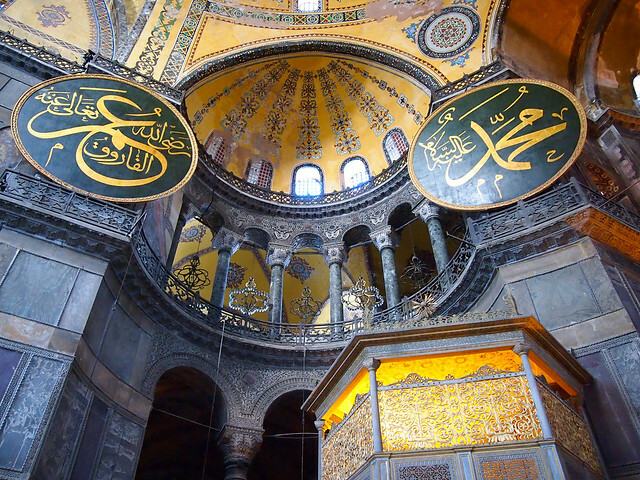 From the outside, the building's history is apparent — the large Byzantine-style dome flanked by minarets, and a long line of curious tourists waiting for their chance to take a peek inside. Inside, it gets even better. 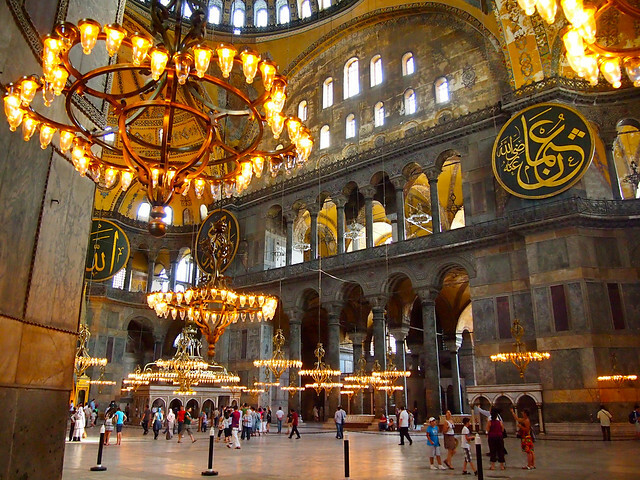 The Byzantine elements of Hagia Sophia are present in the interior's grand dome, its massive marble pillars, and the intricate mosaics of Jesus and the Virgin Mary, angels and saints that were uncovered when the building was transformed from a mosque into a museum. 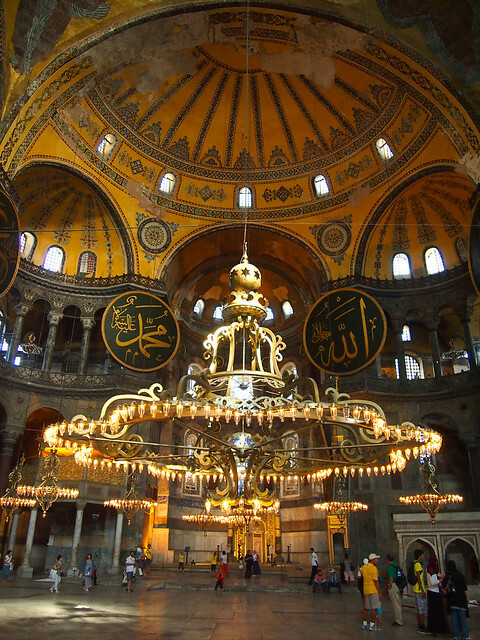 But there are Islamic elements still present, too — like the large hanging chandeliers and round placards bearing the names of Muhammad and Allah. It amazed me to see all these religious elements side by side. 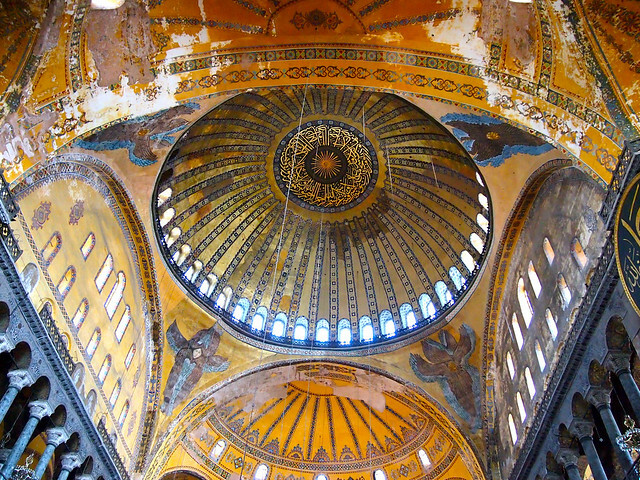 The Hagia Sophia, for me, represented the bits about Istanbul that fascinate me the most — the history of conquest; the clash and merger of “East” and “West”; and differing religions existing side by side. 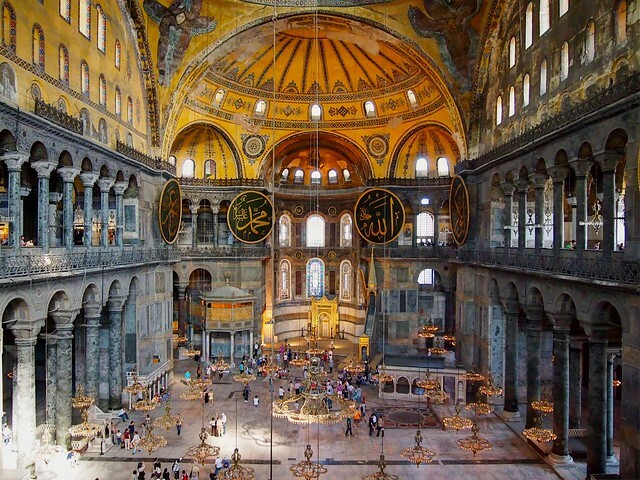 For anyone trying to paint Istanbul (or even Turkey for that matter) with a singular brush, I highly suggest you visit the Hagia Sophia first. Spend an hour. Walk around. Take a seat and simply listen to the peaceful quietness. Admire the amazing beauty that cannot be attributed to one culture or religion alone. Then maybe you'll understand why this place moved me to tears. 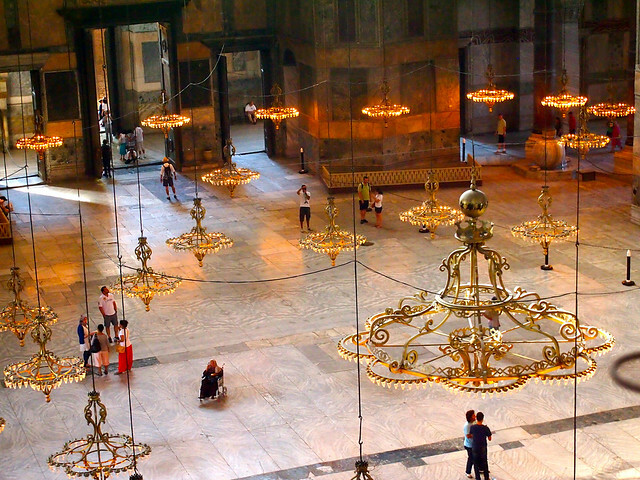 Have YOU visited Hagia Sophia? Would you want to? Thanks! This is definitely a favorite set of photos for me – I loved this place so much! Awesome! 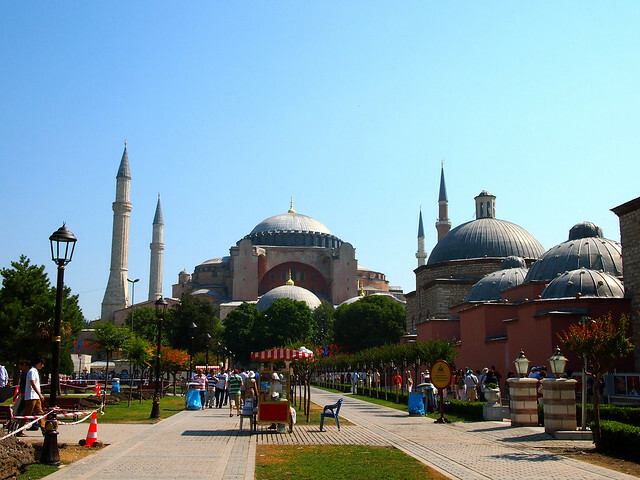 I was only in Istanbul for about 2 days unfortunately – it was never meant to be on my original itinerary last summer! So other than the typical touristy stuff, I didn’t really do a whole lot! I did do a really cool walking tour with Urban Adventures (called “Hidden Istanbul”), though, which takes you to some touristy spots, and some not-so-touristy spots. Also, don’t miss the Basilica Cistern! Gorgeous! I felt this way at the Taj Mahal. I can totally imagine the Taj Mahal inciting similar feelings! Absolutely stunning! 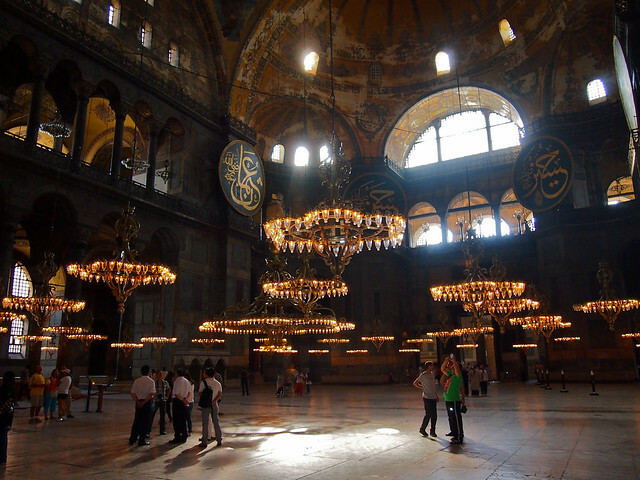 I remember in middle school having to write about the Hagia Sophia and researching it online. That gave me a sense of awe at the time, but these photos are gorgeous. I feel like it would be quite easy to just sit there for a long time. I could have spent hours there. (As it was, I did spend more than an hour just walking around and staring at things with my mouth hanging open.) It’s amazing. What an incredible building. I have never seen interior photos of it, only from the outside. I am always amazed at the level of skill historic architects had. Same here! It’s one of the reasons I love traveling in Europe – so much old architecture to gawk at! Beautiful images! My most favourite building on earth, I could visit it every day. I need to return to Istanbul one day soon. 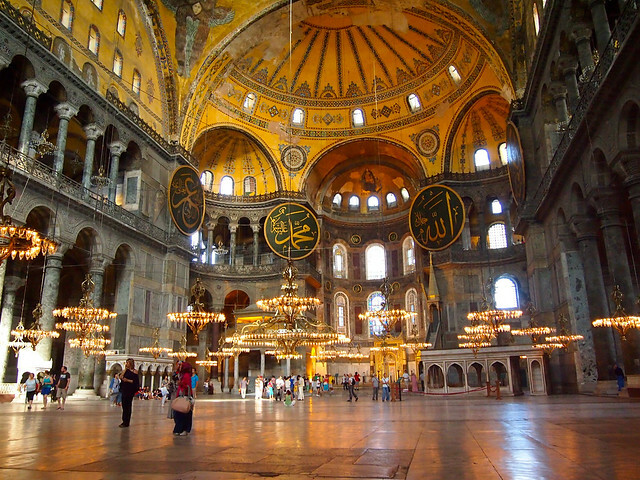 I only had 2 days in Istanbul, but I still considered going back to the Hagia Sophia for a second time. I loved it that much! Beautiful photos! I definitely hope to go there sometime in my life! Thanks, Andrea! 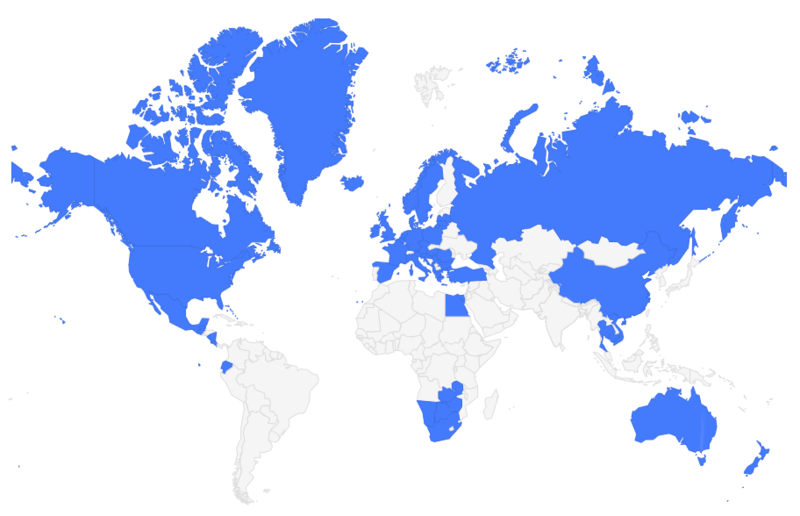 I hope you make it there (and to Istanbul in general) sometime, too! It was so beautiful. But I had to wait a long long line to enter it. And it’s interesting to know that this used to be a Christian church. I was pretty lucky and didn’t really have to wait at all! I went in the later afternoon, though, so that’s probably why – a lot of people were probably already off to find dinner!